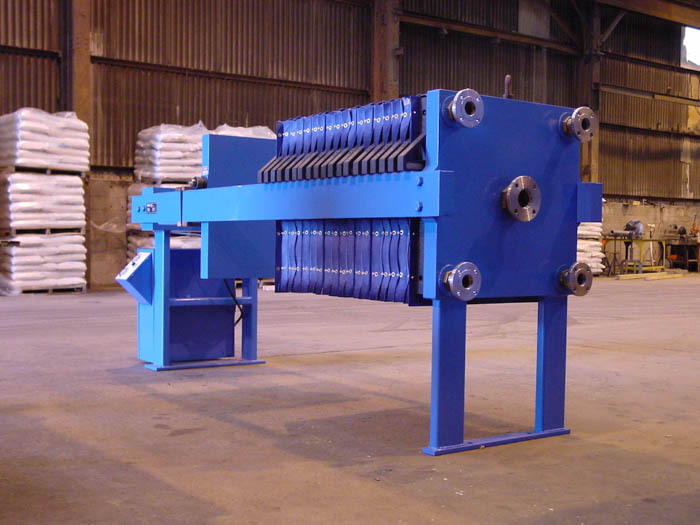 As a custom fabricator of filter presses (FPS) and a dewatering equipment supplier, SAMCO understands that durable, cost-effective components make all the difference when maintaining your FPS system. Our skilled service technicians and extensive inventory of filter press parts and consumables ensure that you get the replacement parts you need to reduce cake moisture content, eliminate leakage, minimize costs, and bring efficiency to your liquid/solid separation process. Contact us today for a complete list of replacement parts to maintain your existing filter press system or discuss your needs with an experienced SAMCO engineer.